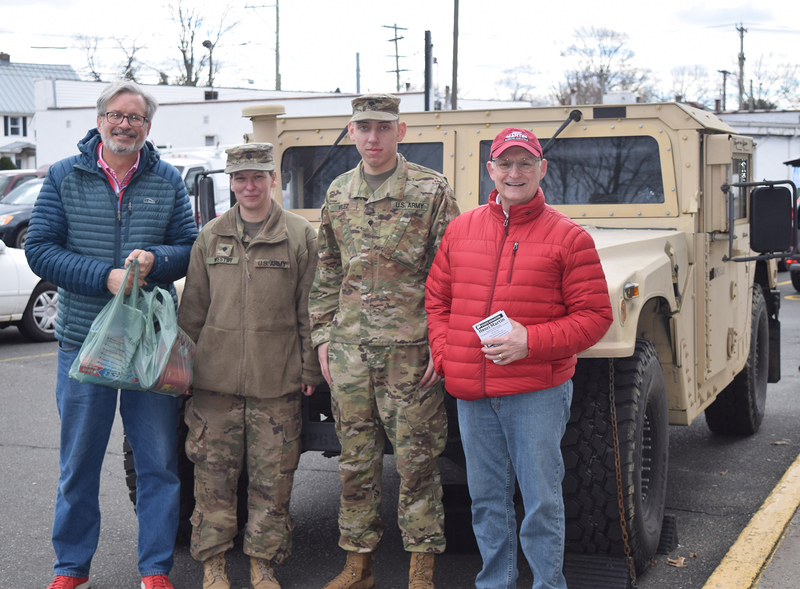 The lawmakers teamed up with SPC Johnny Velez and SPC Kimberly Westby, who brought the Humvee along with Gnazzo’s Food Center in Plainville to host the donation event. Senator Gennaro Bizzarro also stopped by to donate several nonperishable items and offer his support for the event. Items delivered to Veterans Inc. in New Britain will be separated and distributed to residents of their veteran transitional housing program. Veterans’ Strong is dedicated to providing assistance to veterans, service members, and their families throughout the greater Bristol area.